The sultry sounds of a lonely piano fill the air. Just as your mind is about to drift away, you recognize that tune. As the singer begins to call orders to “all the single ladies” you realize there’s something intoxicating about this collision between the old world and the new one. 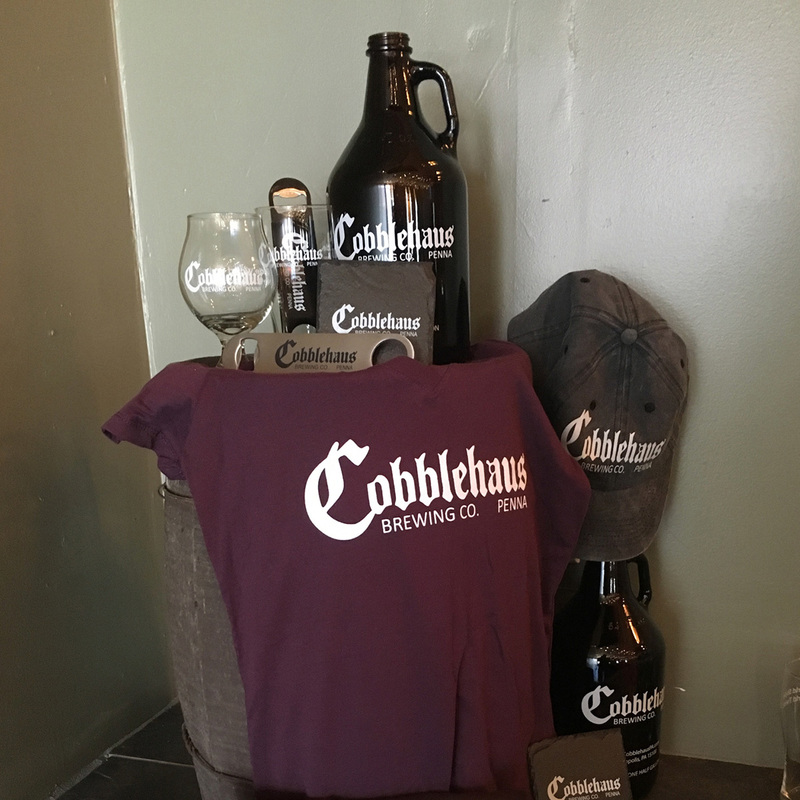 In the heart of Coraopolis, a 5,700-person suburb of Pittsburgh, Cobblehaus Brewing Company is a budding brewery in a classic blue-collar town. And the thrilling collision of old and new isn’t confined to the music playing in the brewery. Outside, under the 5th Avenue street lights, one can see even the building is a metaphor to a revivalist mantra. The old building sits on the classically styled main drag of Coraopolis. The kind of street that reminds you of a small town that thrived in the 1950s. The kind described in songs by Bruce Springsteen and John Cougar Mellencamp. Inside, a touch of the modern revives the space with chalkboards, industrial glass bulbs and raw wood planks. Beyond the décor, the beers are the true pillars that hold up this reimagined furniture store. They are an educational seminar old world flavors, while offering new world twists that showcase the evolution of brewing creativity. Its various old-world offerings include the classic Belgian Saison, the esoteric German Alt and the traditional English-Style Porter. The art of this brewery is looking at history and origin of some of the best beers in the world. Then, with more modern takes such as the double and black IPA, showing the development of where it is going. Peeling back the layers of the brewhouse, and looking beyond the building and the beer, you find Scott Mills. 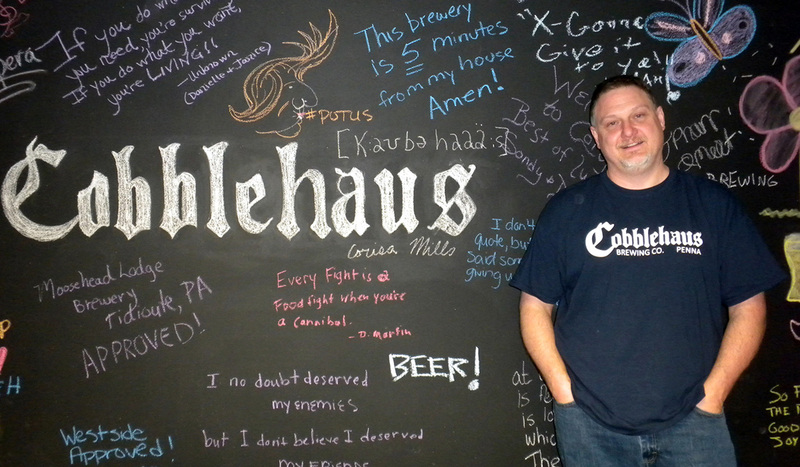 He is Cobblehaus’s founder and head brewer — a mechanical engineer turned beer brewer. Mills has a vision for resurrecting the good old beers in a time when the latest and greatest beers are found in complex style-straddling hybrids. In the confines of the brew room, Mills’ dreams become a reality. He found and developed his passion and love for good beer in the great halls and gardens of Germany. After engaging in bottle shares and his first homebrew kit, Mills realized he was hooked on the boozy alchemy. After countless test batches, classes, and many additional trips to Germany, Belgium and the Czech Republic, Mills decided to take the plunge and open his own place. “When you decide to take that step, you have to commit fully,” Mills said. Mills said to prepare for a vast amount of paperwork when it comes to running your own brewery. 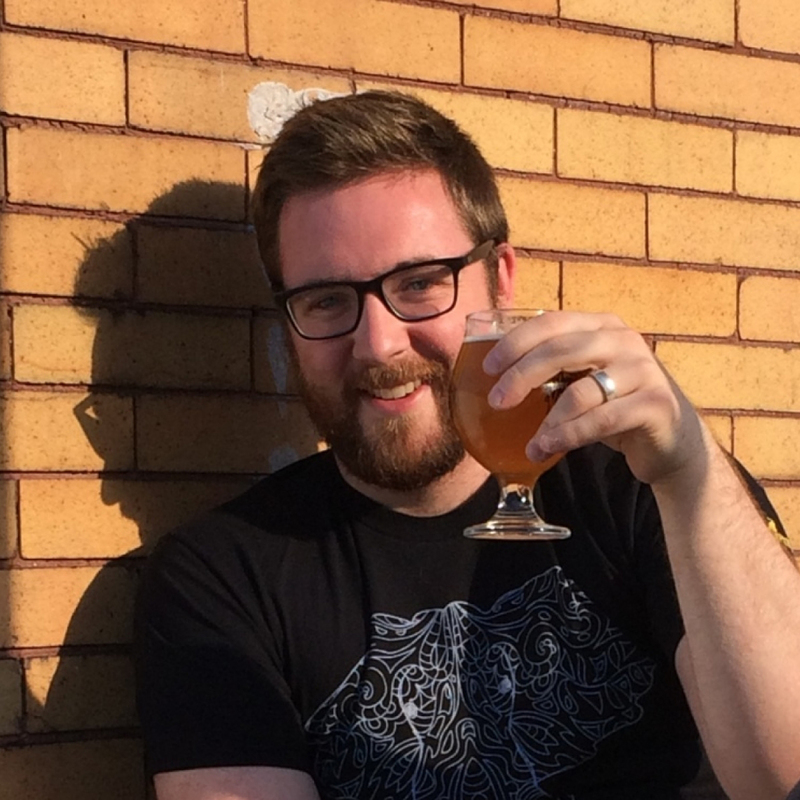 Considering the nuances of owning a brewery, he believes in the traditional approaches and techniques. But Mills also acknowledges that the modern styles simply can’t be ignored. 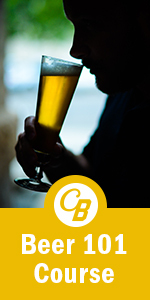 It was through this line of reasoning that he developed the paradigm for this brewing company: something old, something new and something with a twist. It is his hope to always have a representative beer from each of those categories available on draught in his building at all times. Still, beyond the brewer, the beer and the building, a community-centered, small-town mentality is in the brewery’s heart. Though certainly not far from downtown Pittsburgh, it is still miles away, both literally and metaphorically, from the chaotic urban life. Cobblehaus is a place that’s meant to be about the community. It participates in fundraising pub crawls, organizes a breast cancer awareness team and has special hours for screenings of Steelers’ games. It is once again, a fitting example of this new, modern place harkens back to the good old days. It’s the veritable craft brewery where everybody knows your name. Like any good student of the craft, Cobblehaus has reverence for the past but does not shy away from the future. 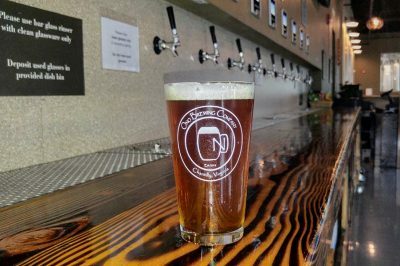 It has plans for eventually getting its beer into local restaurants on draught. For now you’ll have to take a trip down to this classic American town to dive into this twisted old world of beer.